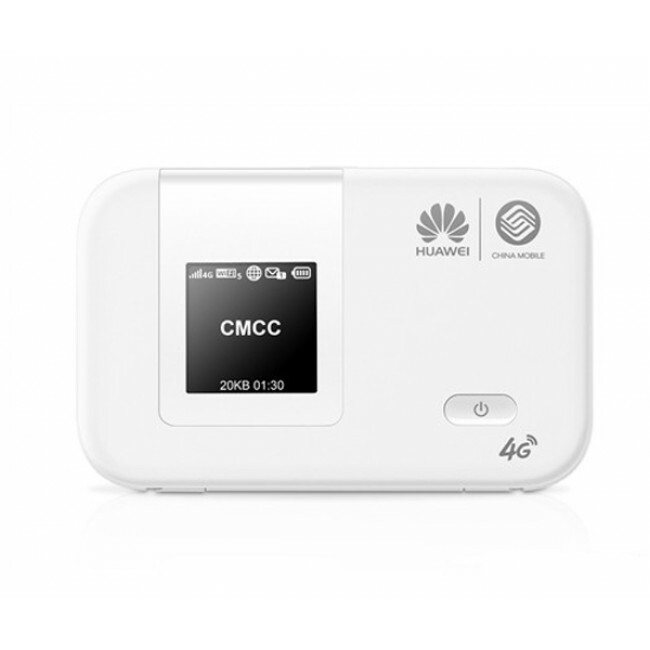 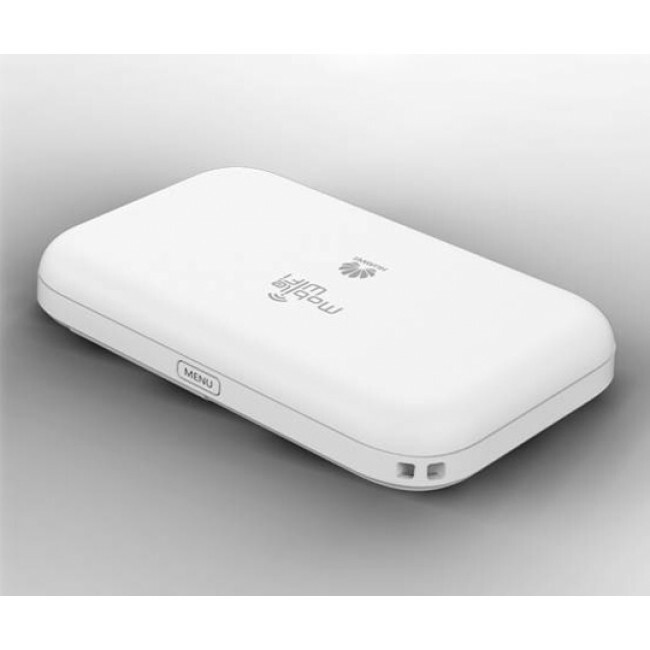 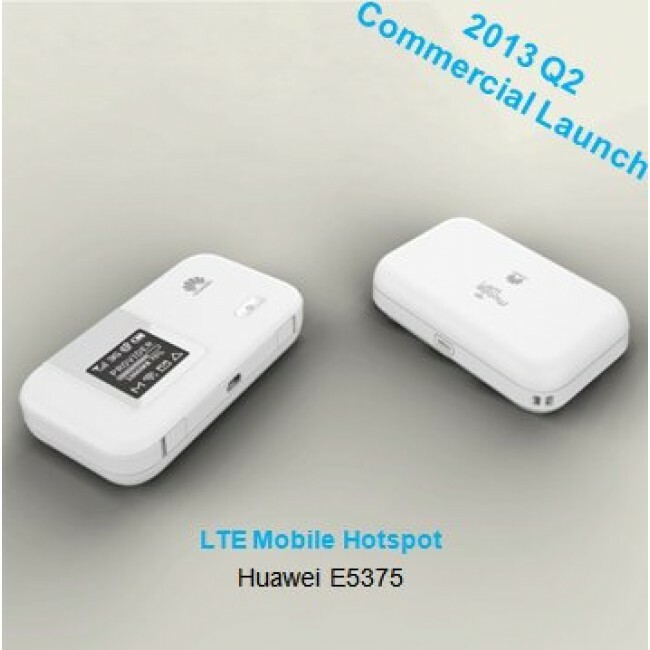 HUAWEI E5375 LTE Cat4 Mobile Hotspot is the newest LTE Cat4 Mobile Pocket WiFi for China Mobile, the largest provider in China. 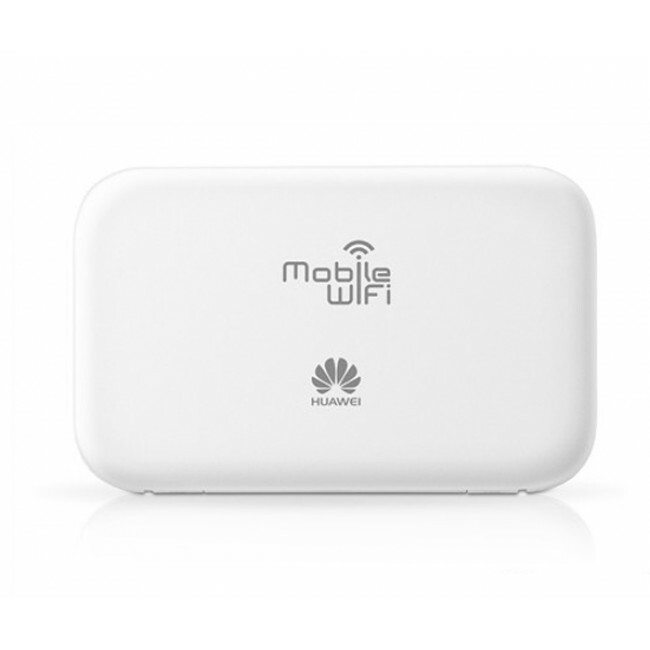 HUAWEI E5375 Router supports peak download speed up to 150Mbps and up to 10 users could share the WiFi network. 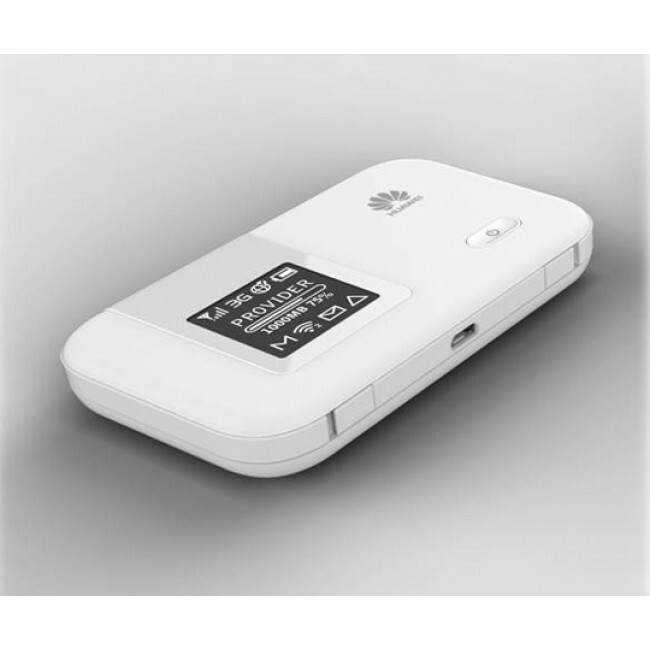 The battery of HUAWEI E5375 TD-LTE Hotspot could keep this mobile WiFi working for 6 hours. 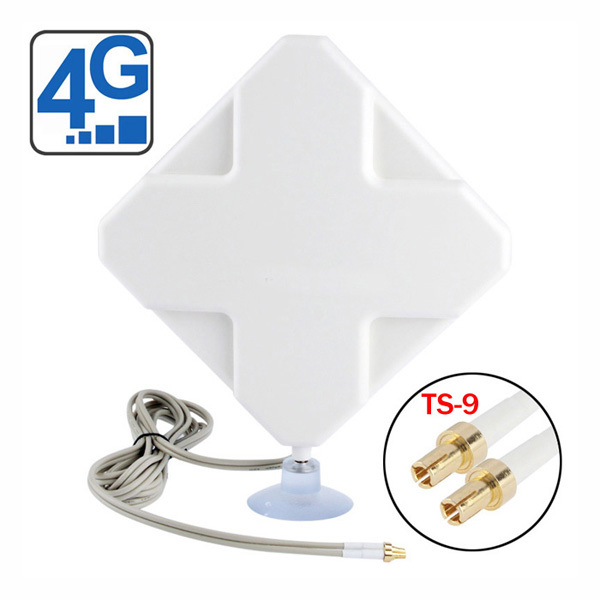 It could supports 5 modes, total 12 Bands. 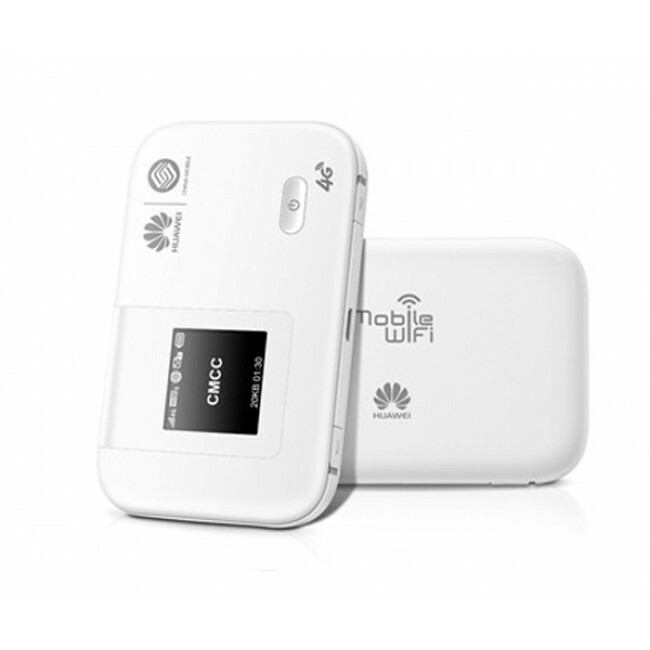 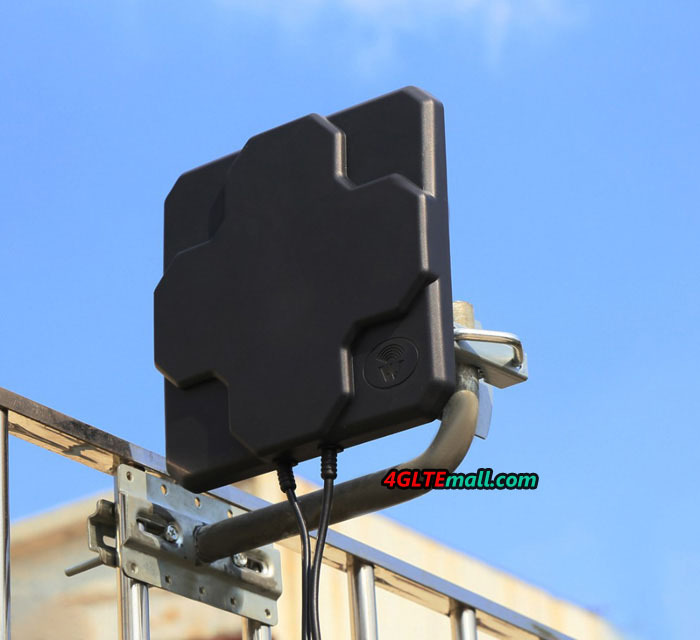 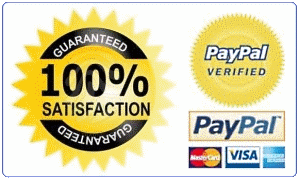 * Supports high quality LTE wireless access for up to 10 devices.